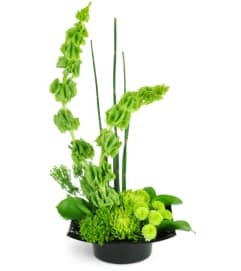 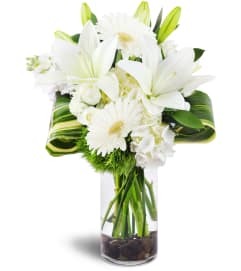 This hearty green plant is a perfect gift for home or office! 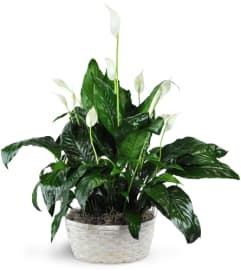 Durable and long-living, it thrives in low light, making it an ideal plant for the indoors or for an office setting. 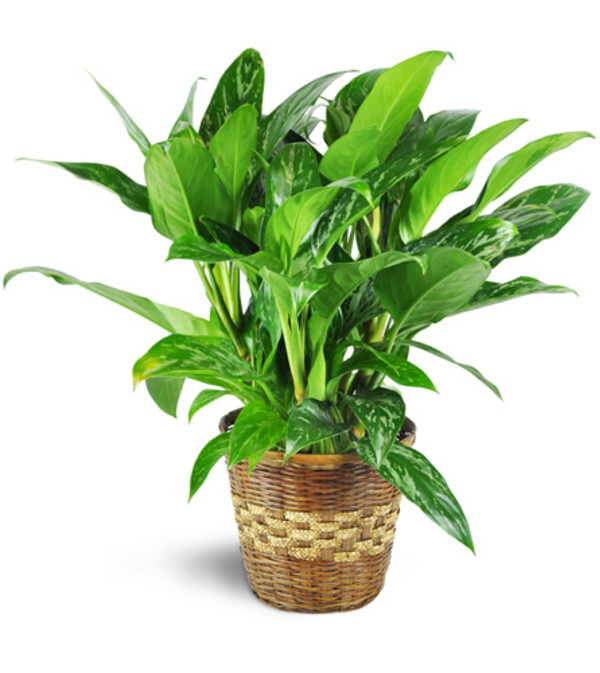 A guaranteed-healthy aglaonema plant, also known as a Chinese Evergreen, is delivered in a natural bamboo container.